When TVs first came out, the movie theater’s began to panic that no one would ever leave the house again. 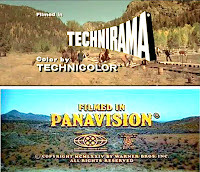 So to fight this off, new technologies like “Technicolor” and “Panavision” widescreen picture formats came into being. The idea was that movie theater’s had the latest “technologies” that made them superior to staying home and watching a TV — today we would call these “features” that change the way the picture plays on the TV screen. 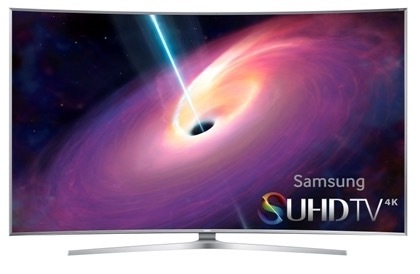 And which are so great to have on the new TVs now available. Today getting a good picture on the TV is taken for granted — and as a result new technologies (or “features”) that can make a big difference in image quality are not given the attention they deserve. Case in point: Technicolor and its HDR and SDR compatibility solution. Lets start with what HDR — high dynamic range — is all about. While its value for watching a TV picture hasn’t received the attention it deserves as yet, those using still photography, especially on smartphones like the iPhone, have seen what it can do. Basically it takes multiple pictures all at the same time, both under- and over-exposing the same image. This is then combined to take advantage of the extreme light and darkness of the image. Taking a picture in the normal fashion when the image has deep blacks and white whites causes the image to give up on trying to capture the entire range of the spectrum (the “dynamic range”) and instead go for an average which just doesn’t cut it (highlights can get washed out and black areas lose all detail and render as black holes). 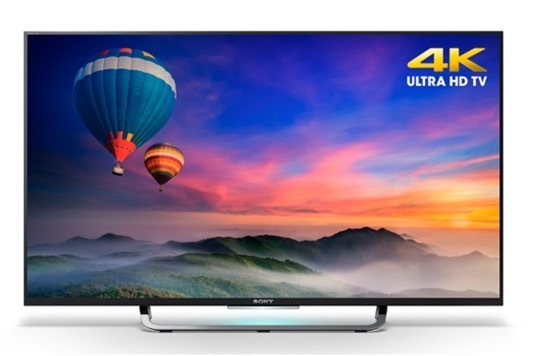 For TVs, HDR means a more colorful picture because the contrast level between light and dark can be more intense (without the negatives of “washing” out detail as otherwise would be the case). In a real sense it makes the “reality” of what is being watched on the TV screen come as close as possible to how your eye and brain react to “seeing” in the real world: the colors looks like they should, the highlights and dark areas have depth and the color is vibrant. 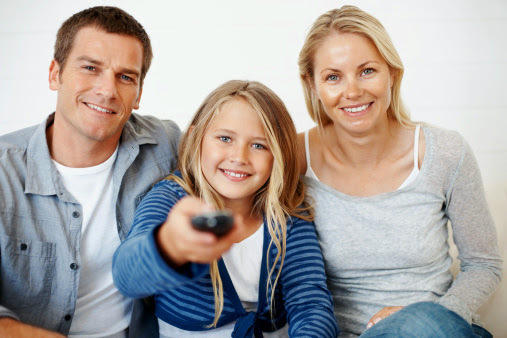 You’re not putting up with watching anymore. 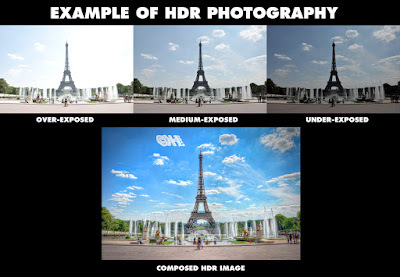 Of course for HDR to be effective it needs to have a strong and high resolution image for that TV screen. That’s why HDR’s time has come — because we now have 4K TVs that can provide a quality picture that is so close to reality. 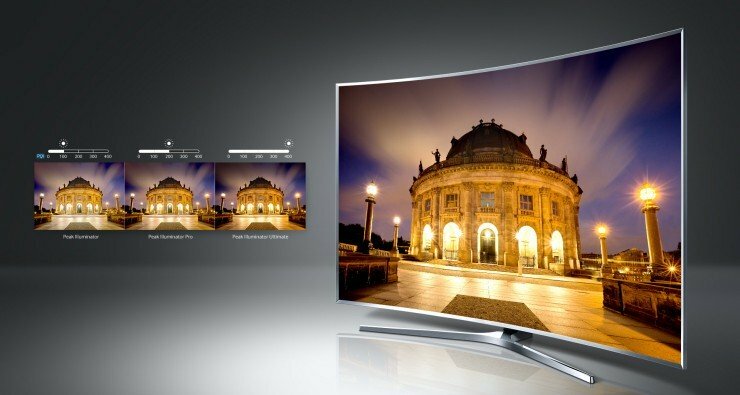 In addition, an organic LED TV (OLED) is also well-suited for HDR use; this is due to OLED’s ability to render a perfect, absolute black. The last step, you’d think, would be for there to be content to watch on TVs that have HDR capabilities built-in, but there’s actually a step in front of that which is just as important. 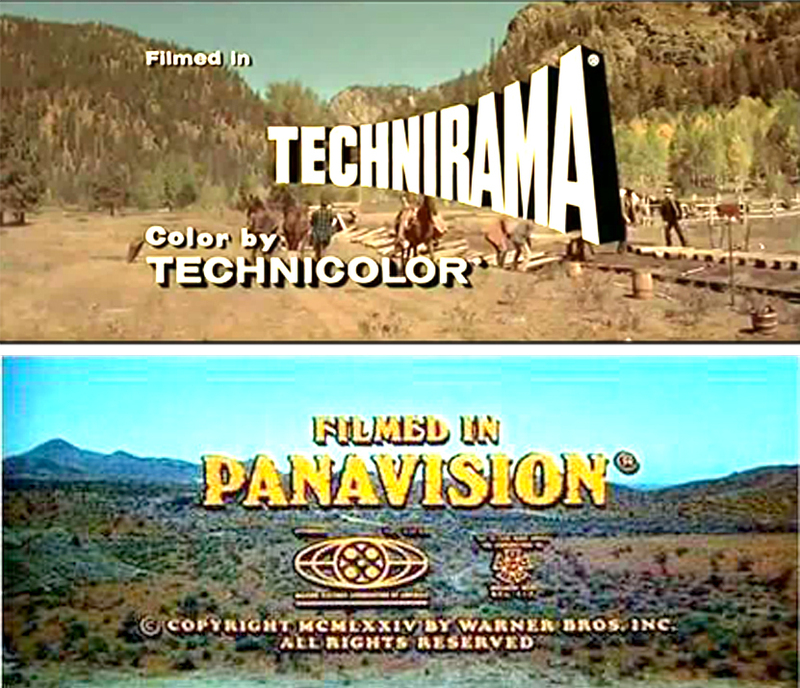 And it’s where Technicolor comes back to the forefront for TVs. 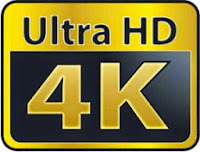 Technicolor has described a single layer solution for HDR that is compatible with the already accepted standards of MPEG HEVC, while being backwardly compatible so as to not let out legacy SDR (standard dynamic range) imaging. What this means in “real-speak” is that coding and delivery of HDR content can be sent in a single stream which means less bandwidth requirements (as opposed to having to use multiple streams). 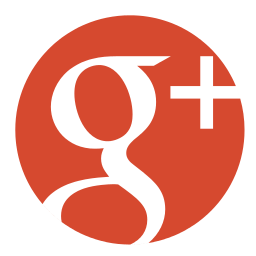 This should please and soothe the angst of broadcasters, streaming services, etc., who are looking to add HDR content but have to consider the $$ — because storage and delivery of the HDR content is now being done through a single file that will also play on the legacy (i.e., old-school) TVs along with the new TVs. According to Technicolor, one of the big factors of this is that their solution doesn’t require the consumer adopting HDR-compatible devices or it’s no-go (think: CDs required getting a new player because the cassette player couldn’t handle discs, but this isn’t that). Technicolor is having the “big boys” (i.e., the Motion Picture Experts Group [MPEG]) view their solution as a standard to adopt. Testing is underway and if Technicolor has its way, consumers will be able to enjoy the benefits of HDR soon and on more screens. 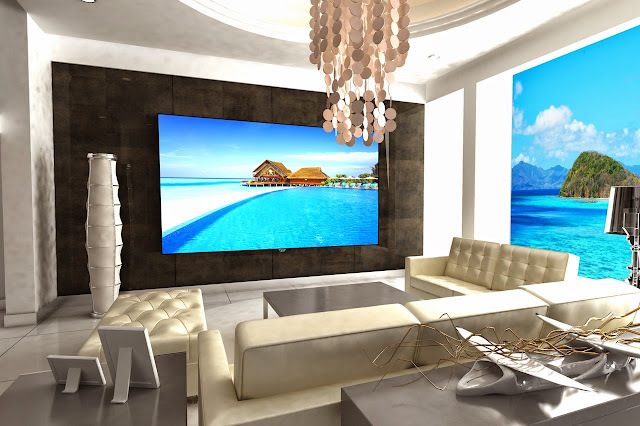 TODAY’S LCD TVS ARE BETTER THAN EVER!